Five priests, including priests from Malvern and West Chester, have been permanently removed from their parishes and duties of ministry, according to a release from the Archdiocese of Philadelphia on Sunday. Archbishop Charles Chaput made “final decisions in seven cases of priests places on administrative leave following a February 2011 Grand Jury report,” according the statement. 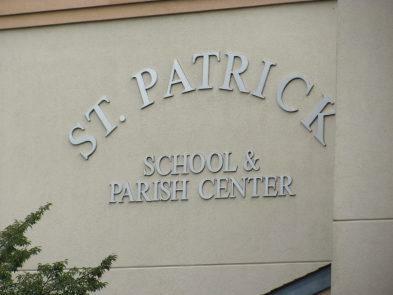 Reverend Peter Talocci, of St. Patrick’s in Malvern, is one of four priests who is deemed “unsuitable for ministry,” due to substantiated violations of the “standards of ministerial behaviors and boundaries,” the statement says. two_restored_to_duty.html?c=r">Philly.com, Talocci faced sexual abuse allegations that could not be substantiated. Talocci was put on administrative leave in 2011 after he was part of a report that included dozens of priests who were being investigated for allegations of sexual abuse. .